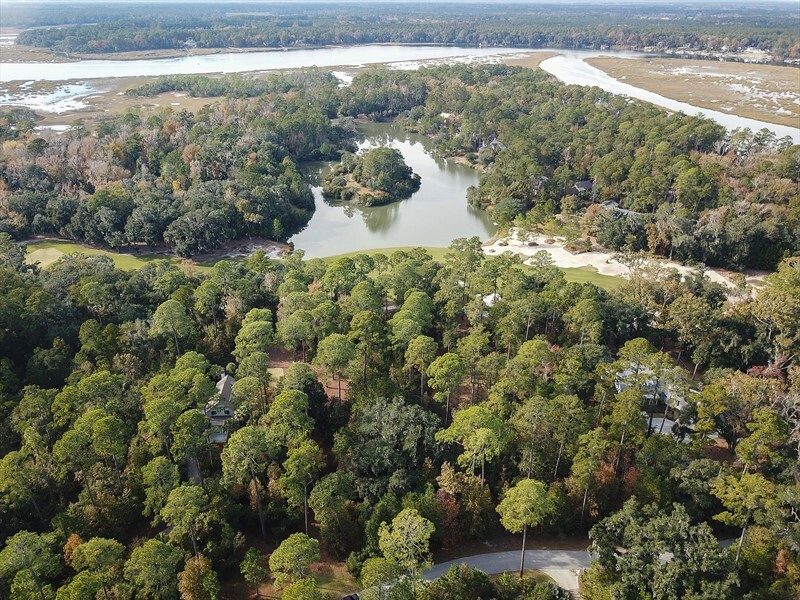 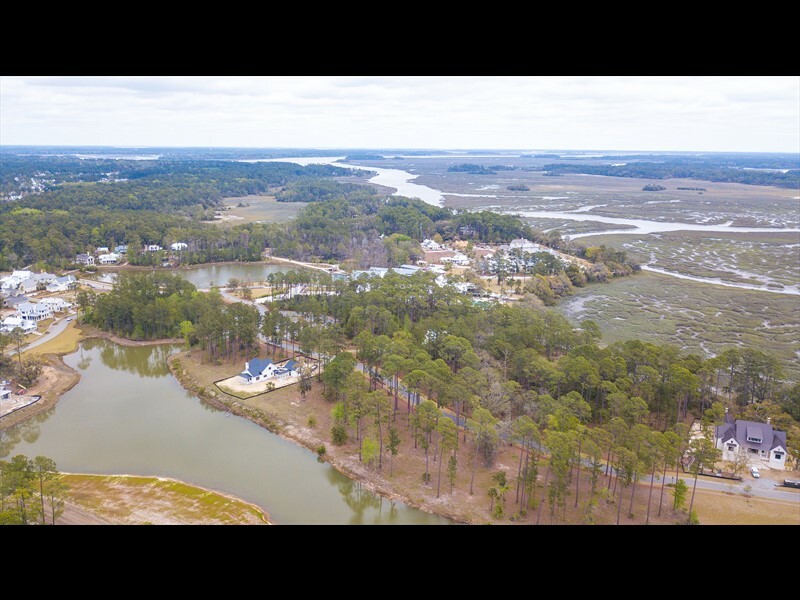 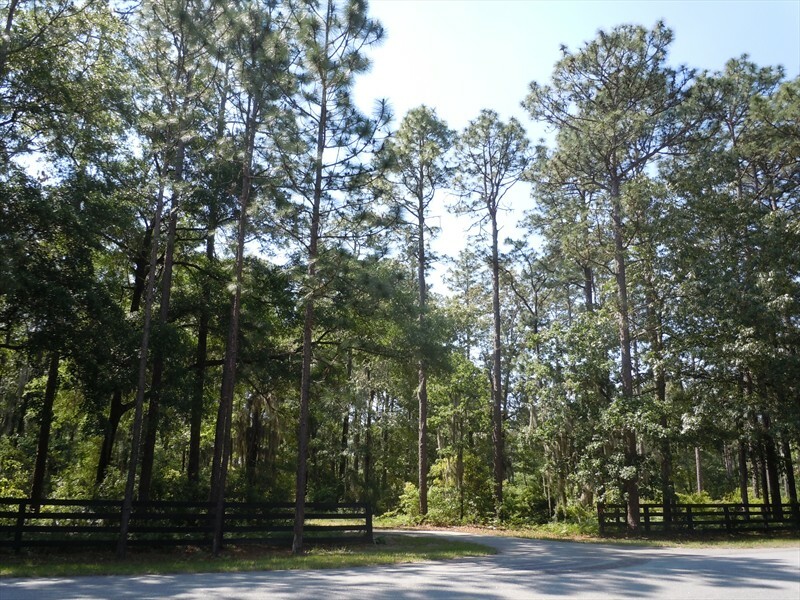 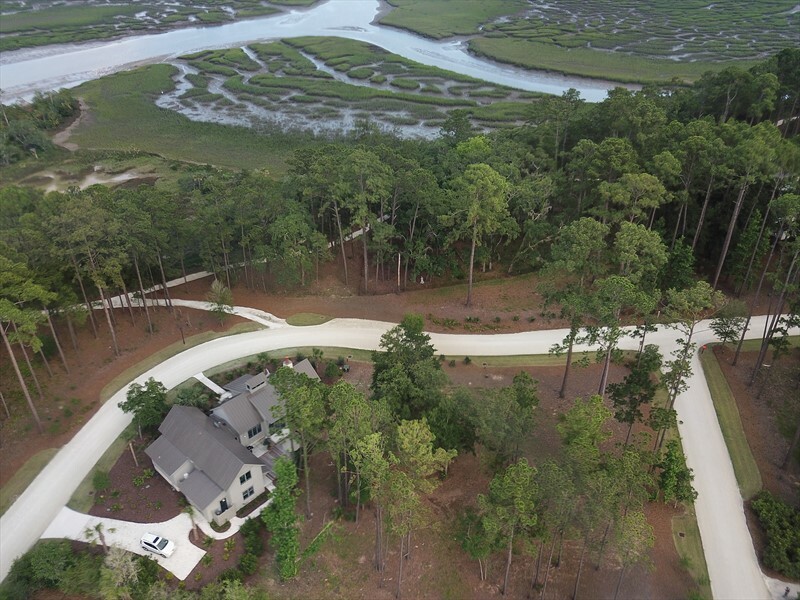 This gorgeous estate-sized property is situated among peaceful pastures and large swaths of maritime forest within the Longfield neighborhood of Palmetto Bluff. 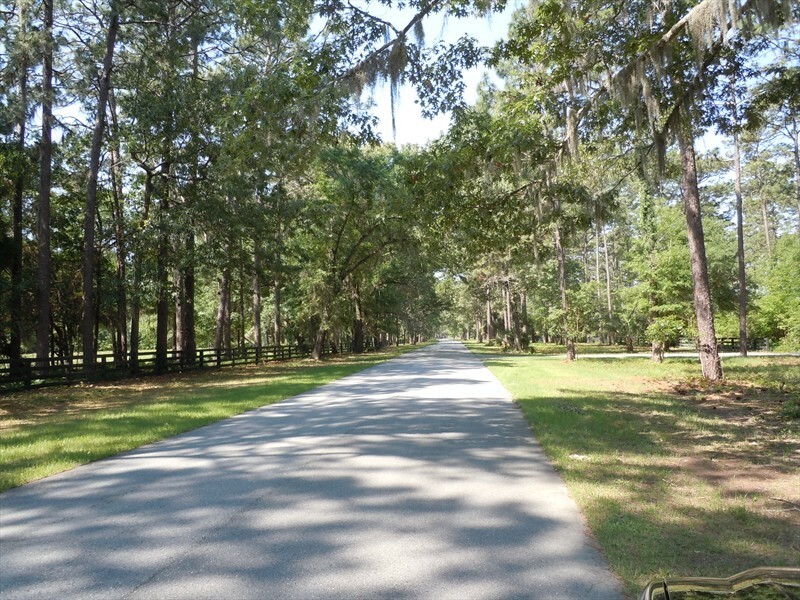 Equestrian trails and sizable open spaces wind their way through this private, gated enclave, which offers future owners nearly limitless opportunities for creative home design with options to build a private barn, pastures and/or cultivate crops. 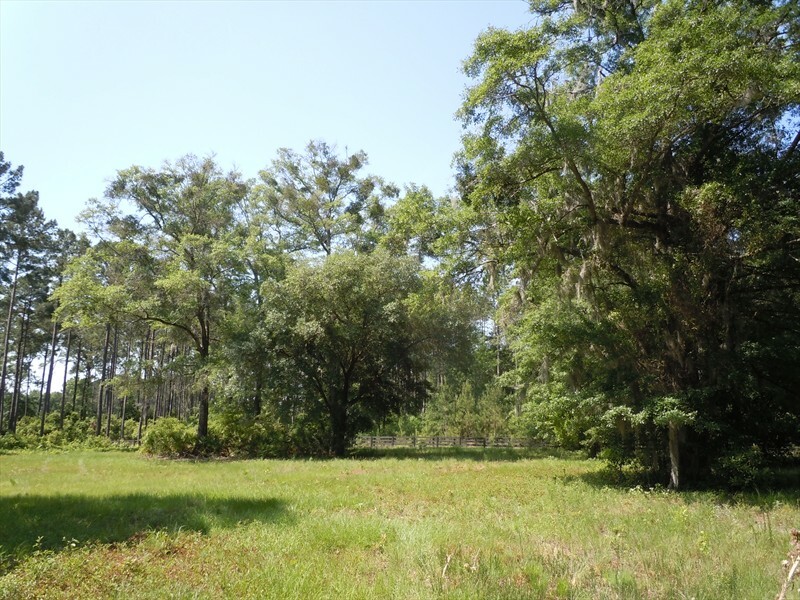 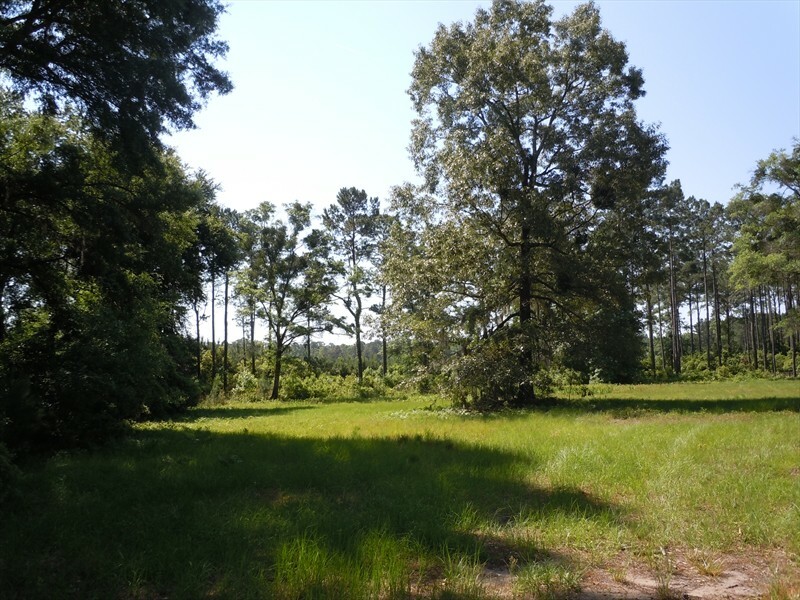 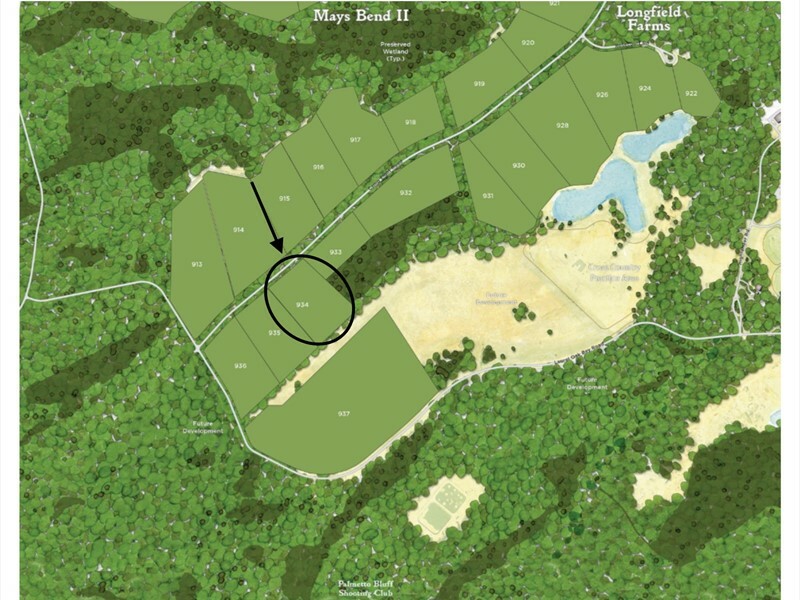 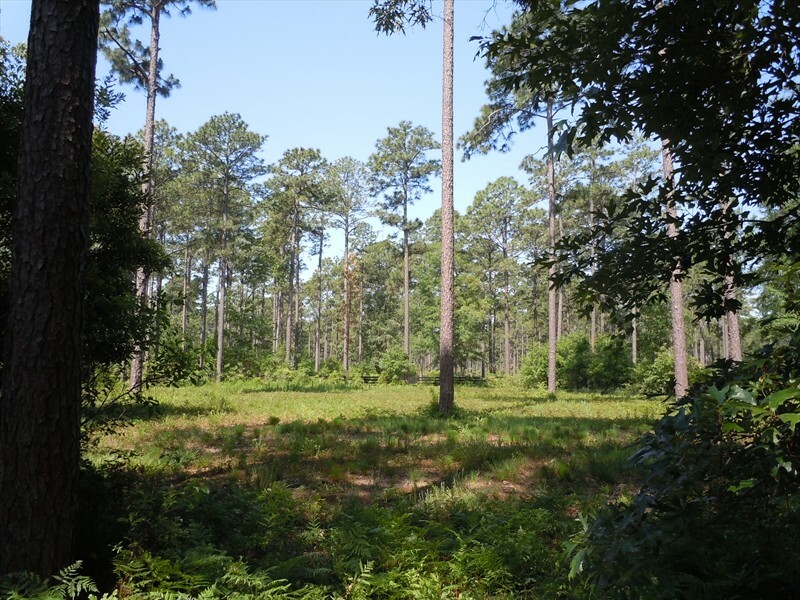 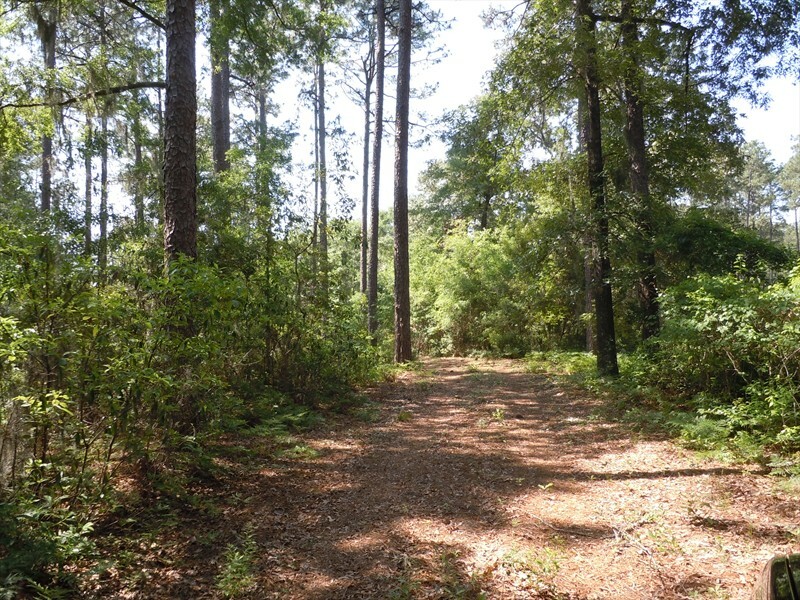 This indescribably beautiful parcel of property is a unique opportunity and amazing value for over 9 acres of land.